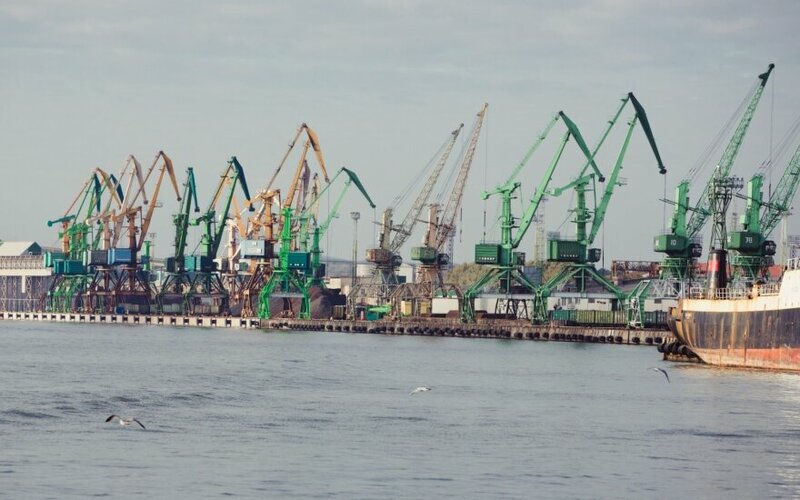 In order to create more favorable conditions for container ships, entering the Klaipėda seaport, the Ministry of Transport and Communications proposes to reduce the port charges for ships with a total capacity of more than 60 thousand units. The proposal to improve the port charges collection principles was submitted to the Government, a press release from the ministry states. "The charges, currently used for large container ships, entering the Klaipėda seaport, are much higher than in the neighboring ports; their reduction is justified for the shipping development and the creation of attractive competitive conditions for the companies, engaged in container loading and distribution in the port. The reduction of charges could boost the shipping not only on intercontinental, but also on other shipping lines, which would allow the Klaipėda seaport to increase an annual income by approximately 3.5 million euros" – said the Minister of Transport and Communications Rokas Masiulis. 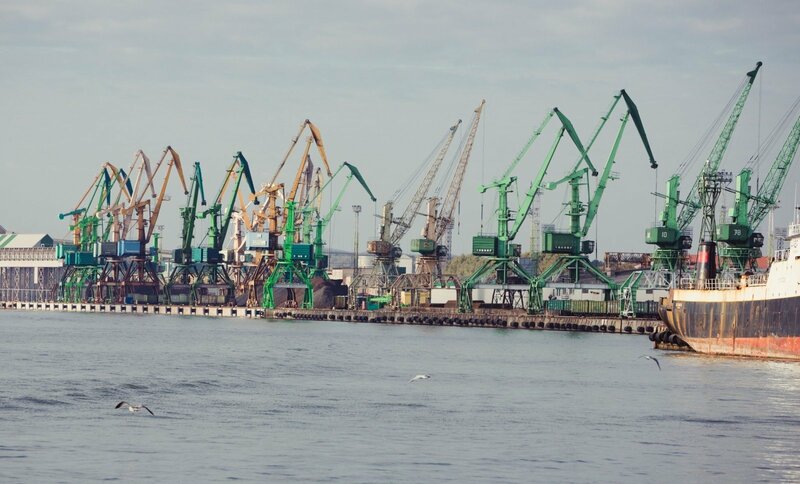 The Ministry of Transport and Communications proposes to calculate the amount of charges for ships, navigation, mooring, sanitary conditions and staying in the port waters, used in Klaipėda seaport for container ships with a total capacity of more than 60 thousand units, not according to the capacity, specified in the international certificate on the dimensions of ships, but by the maximum size – 60 thousand units. Such a maximum size is proposed, assuming that now, due to the Klaipėda seaport infrastructure parameters – insufficient depth, it is impossible to fully load larger vessels. Reduced charges would correspond to the largest number of containers, which can be loaded in the Klaipėda seaport. This year, the volumes of container loading and distribution in the Klaipėda seaport have significantly increased. The number of containers, loaded per month, has more than doubled since the beginning of the year – from 38571 units in January to 81886 units in August; moreover, two new shipping lines for container ships were registered. The total capacity of about 90% of container ships, which sail on the above-mentioned lines, is more than 60 thousand units. Only in May and June of this year, 22 ships of this size entered the Klaipėda seaport. Reduced charges, set in accordance with the actual vessel load capacity in the Klaipėda seaport, would help to increase the competitiveness of the port as well as sustain the existing shipping lines of container ships and attract new ones. A cadet school will open in the Lithuanian port city of Klaipėda next September.